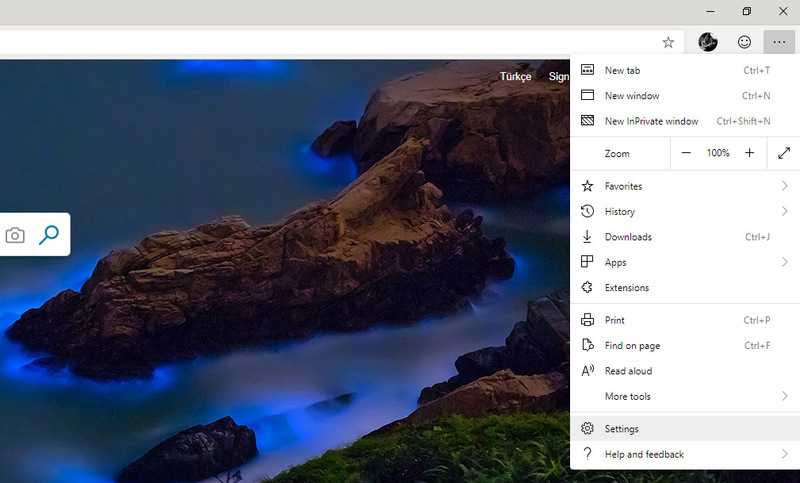 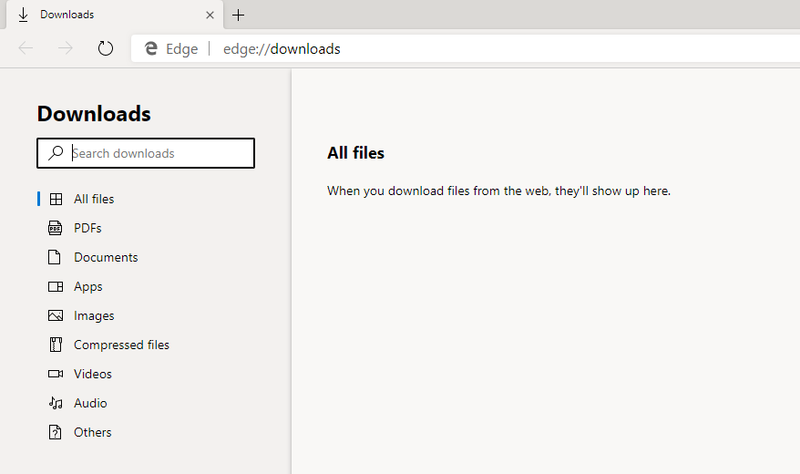 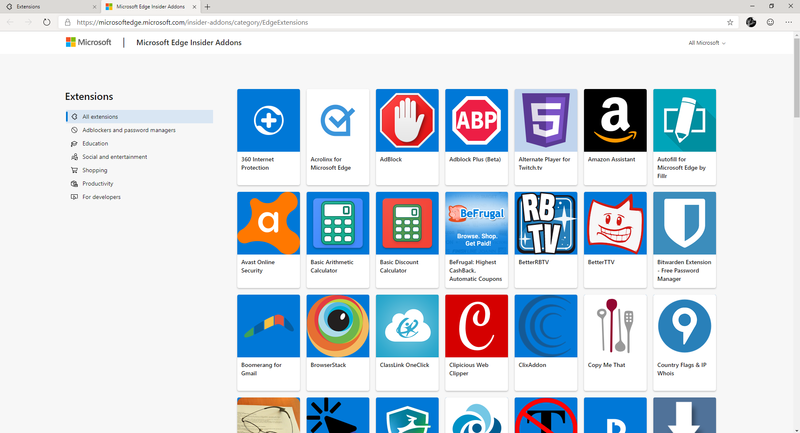 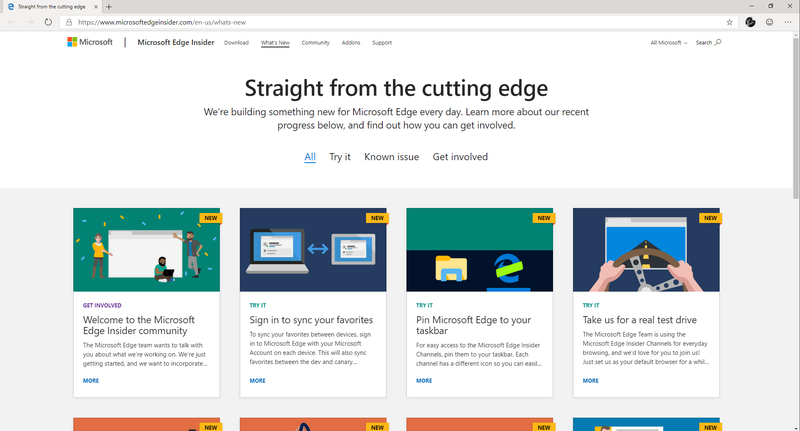 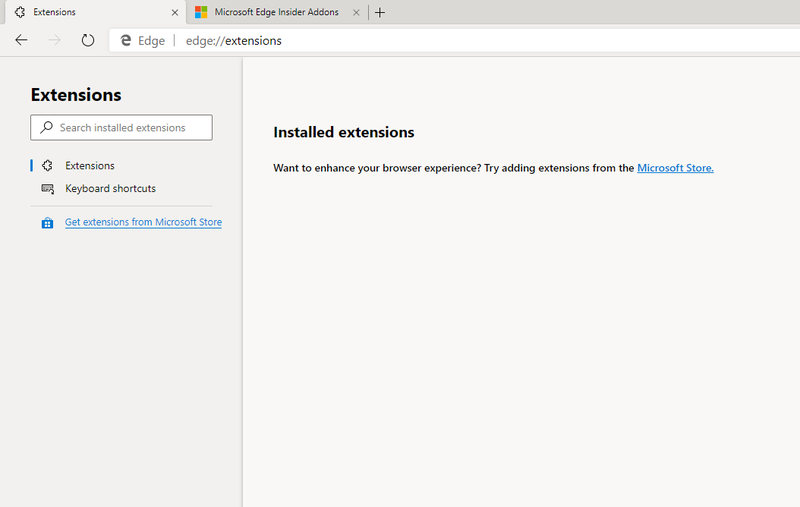 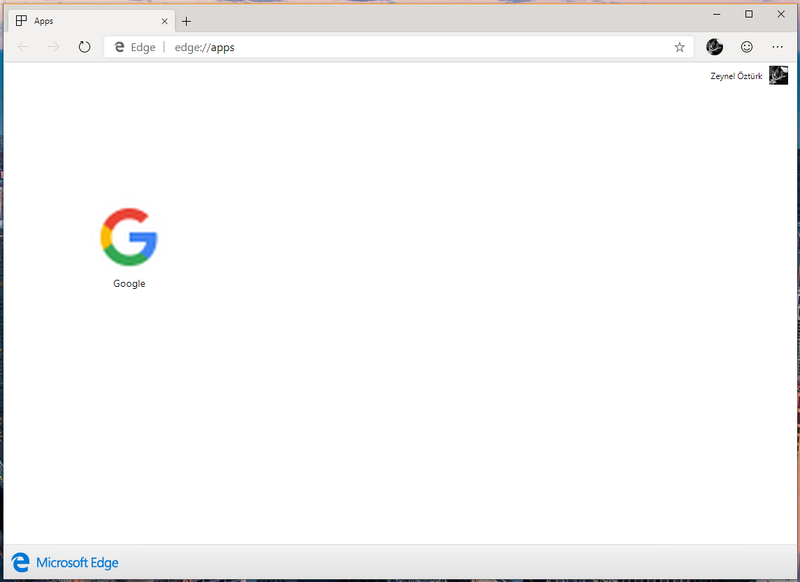 Microsoft released development versions of Chromium based Microsoft Edge to public today. 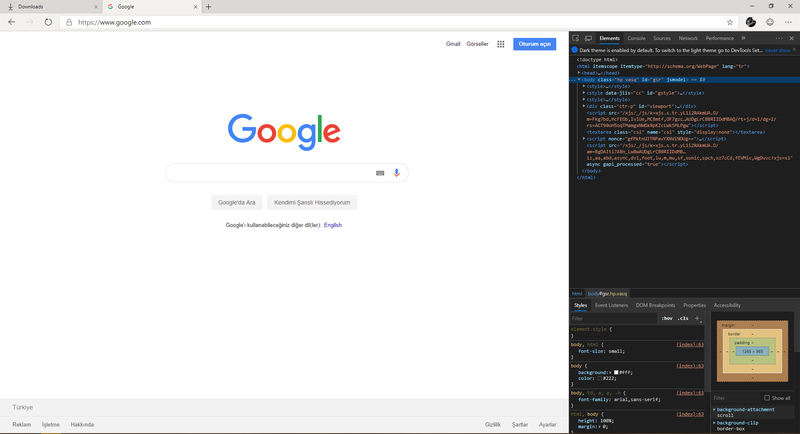 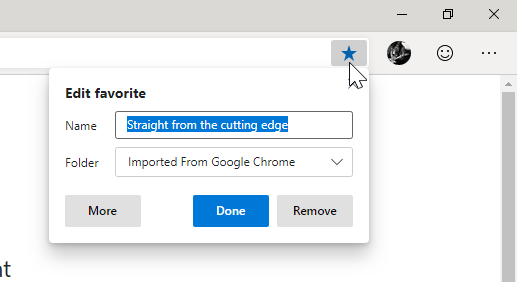 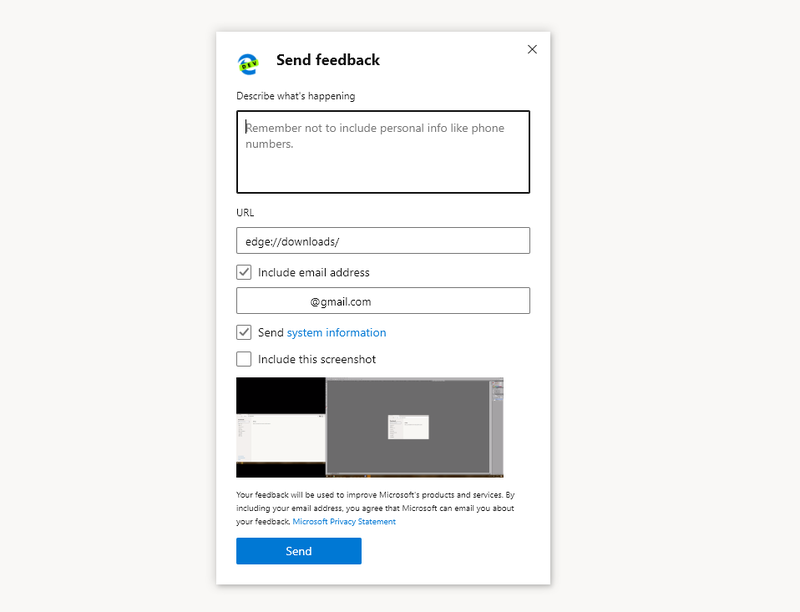 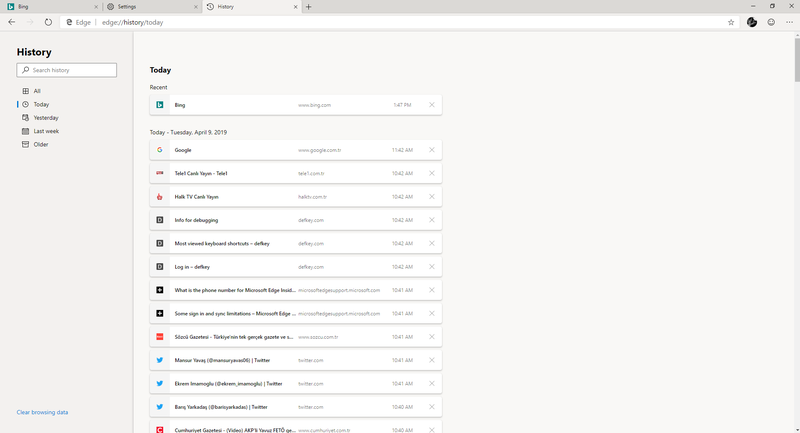 Being Chromium based, this version looks different than the original Edge, but it still has the look of Microsoft's modern apps. 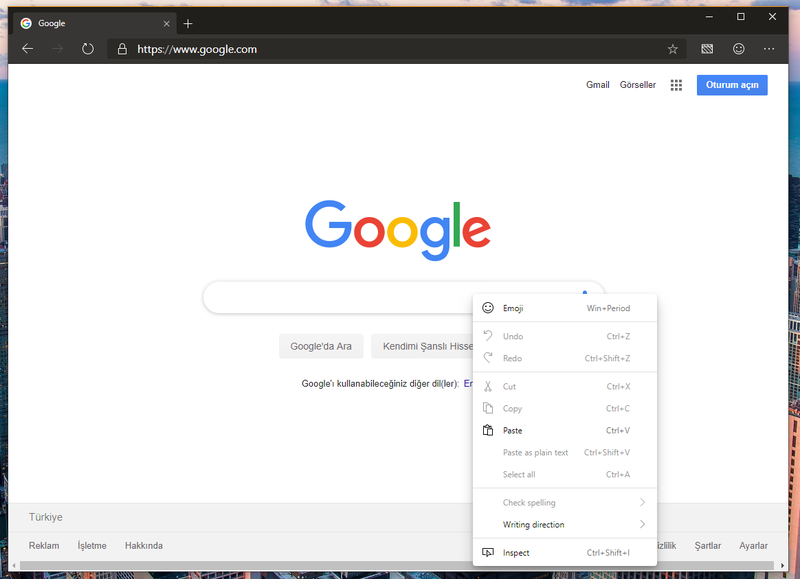 And when you look at the menus, it's obvious that the browser is Chrome inside. 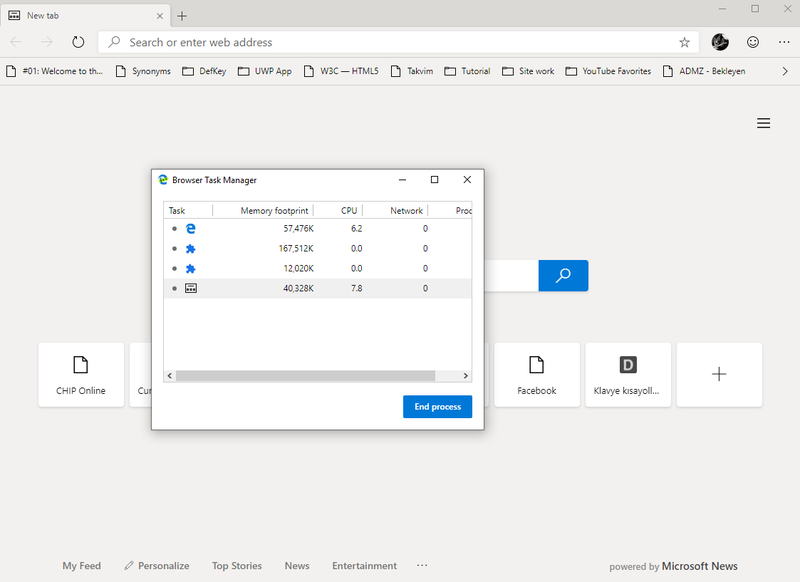 The browser can be downloaded here, but for those who want to see it first, we have taken screenshots of the new browser. 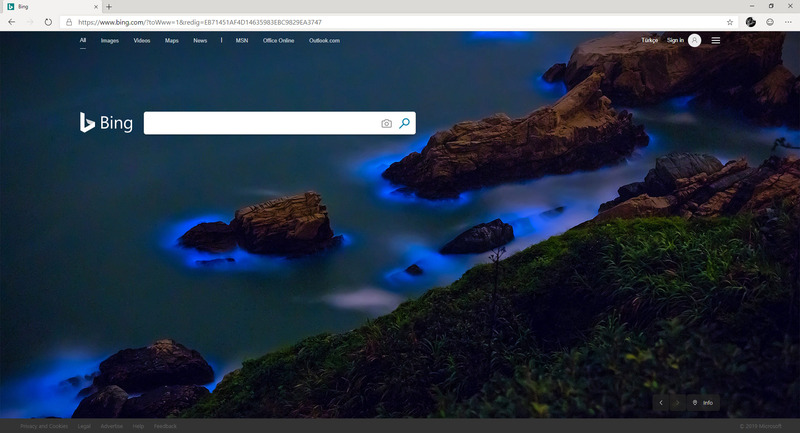 Note: To see bigger images, you can right click the image and choose "Open image in new tab".